8 Ardenwood Way San Francisco, CA. | MLS# 474742 | Andrew de Vries, Probate Real Estate, San Francisco Probate Real Estate, Oakland Probate Real Estate, Berkeley Probate Real Estate, Alameda Probate Real Estate, Lafayette, Contra Costa Probate Real Estate, Probate realtor, Probate agent, Probate Broker. 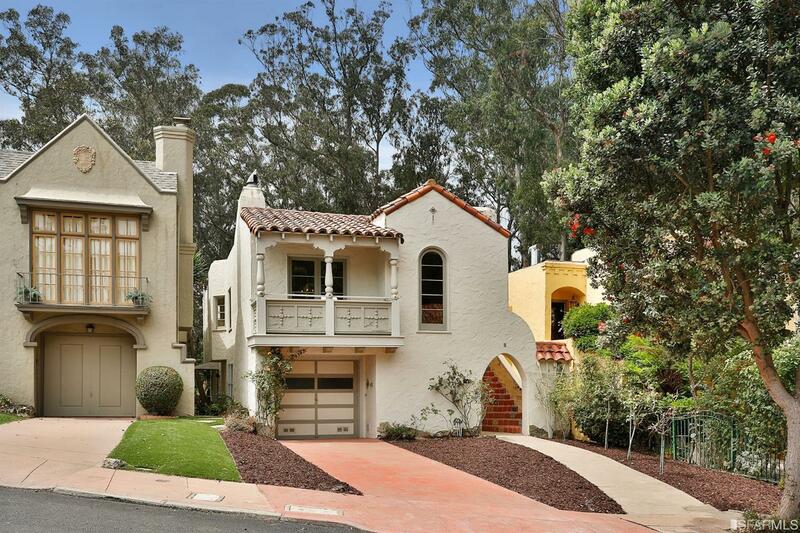 Just Sold - 8 Ardenwood Way, San Francisco - Just Sold for $1,700,000 All Cash in Three Weeks! - Majestic 3BD/2BA Spanish Mediterranean Center-Patio located on a much-coveted cul-de-sac close to West Portal Village shops & restaurants, Stonestown, local schools & parks & 280/101/Muni commute access. The well-maintained vintage home featured stunning period details, a spacious flexible floor plan, and a park-like location w/no homes directly behind it. I provided all property preparation, marketing and negotiations for Southern California trustee selling on behalf of a long-term owner's trust. Majestic 3BD/2BA Spanish Mediterranean Center-Patio located on a much-coveted cul-de-sac close to West Portal Village shops & restaurants, Stonestown, local schools & parks & 280/101/Muni commute access. The well-maintained vintage home features stunning period details, a spacious flexible floor plan, and a park-like location w/no homes directly behind it. The home boasts a dramatic LR w/vaulted ceilings & decorative FP mantle, a grand FDR w/center patio picture-window, a breakfast room off the galley kitchen, updated BA w/shower & tub, PLUS 2 ample BDs. Down the interior stairs is a family room/master/Au Pair w/FP, 2nd BA & bonus room/kitchen. A large garage (w/expansion potential) and a wide & deep lot complete this rare offering!